Building approvals in Australia have reached their lowest for five years, down 23.7% in the final quarter of 2018, new figures show. 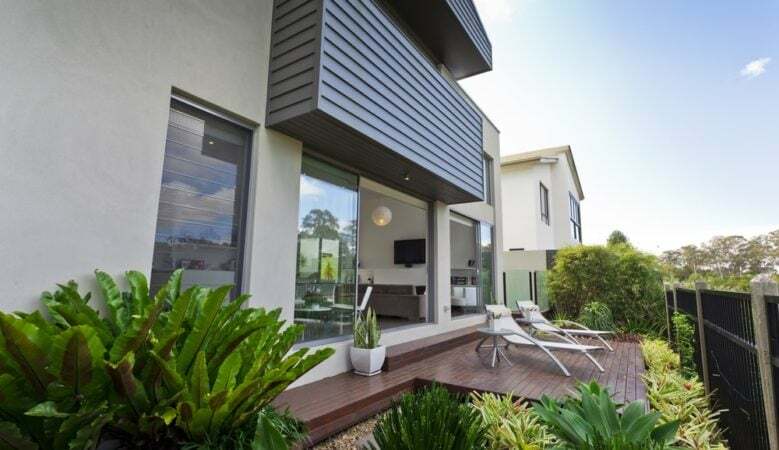 This was led by a 40.1% fall in approvals for apartments while house approvals also fell, down by 7.8%, according to the data from the Australian Bureau of Statistics (ABS). Tim Reardon, principal economist of the Housing Industry Association (HIA), pointed out that this means that home building approvals are now back to where they were in 2013, with the fall acceleration towards the end of 2018. ‘The boom in approvals of apartments is now over. Apartment approvals averaged almost 30,000 per quarter for the three years of 2015 to 2017, in stark contrast to the 17,778 record for the fourth quarter,’ he said. ‘This weak result is the consequence of a range of measures including punitive rates of tax on foreign investors, record supply of apartments, falling house prices and the credit squeeze. The credit squeeze that is impacting the market at the moment has accelerated the slowdown in approvals,’ he explained. He also pointed out that HIA research has found that the time taken to gain approval for a loan to build a new home has risen significantly from around two weeks to more than two months. ‘Policy makers and lenders alike need to be cognisant that ordinary home buyers are now facing blowouts in loan processing times and also much greater rates of flat out loan rejection,’ said Reardon. ‘The slowdown in approvals will flow through to a slowdown in building activity on the ground later this year. We’ve long been anticipating the current downturn in new home building, but there is a risk it could develop more quickly and strongly than expected,’ he added. ‘In particular policy makers and lenders will need to respond judiciously to the pending release of the Banking Royal Commission’s recommendations,’ he concluded. A breakdown of the figures show that approvals in December 2018 fell in Tasmania by 24.3%, were down by 21.3% in the Australian Capital Territory, down 8.6% in New South Wales, down 8.1% in Victoria and down by 5.8% in Queensland. But approvals increased by 5.6% in South Australia, by 1.1% in Western Australia and by 1.7% in the Northern Territory.